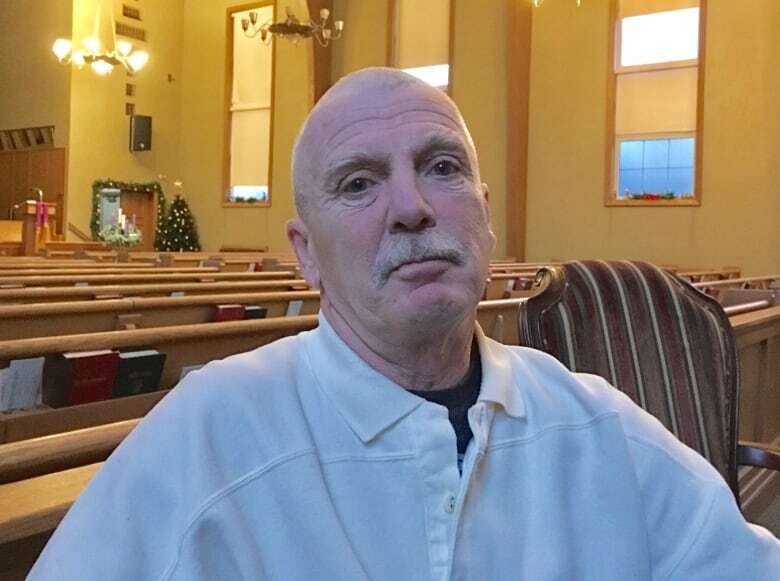 "Nobody's experienced what we have, up and down these hard roads," Brooks said while sitting in a church near Yonge Street and Eglinton Avenue. "People have been beaten and beaten and beaten all our lives, like myself." During his homeless years, which ended this fall, Brooks says he drank too much, used drugs and was in and out of relationships. He was terribly lonely. He was assaulted. In summer, he would sometimes live in a tent. Mostly, though, he says he was careful not to mess with the wrong people. He began to cry when he talked about all he has been through. "Where do you draw the line?" he says. 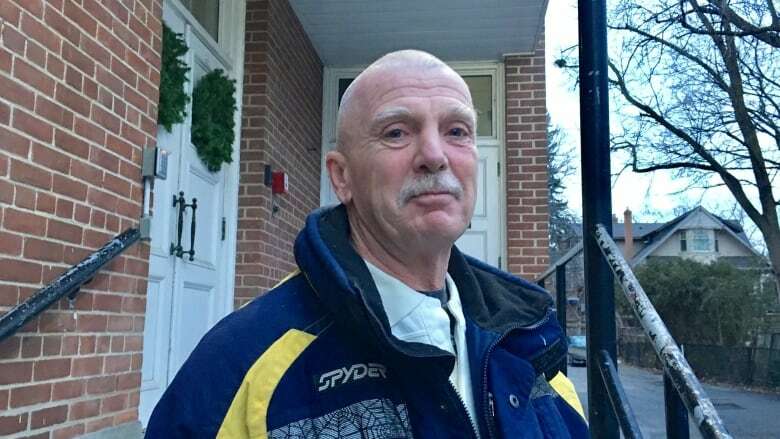 Brooks is one of about 90 people who has taken part in a research project on homelessness being conducted by Dixon Hall, a non-profit, multi-service agency that provides programs and services to Toronto's most vulnerable residents. A final report is to be released in the spring. "I was asked how can I help the next guy," Brooks says. "If I can change things, that's good for me." Dixon Hall is aiming to deepen its understanding of the complex needs of homeless people who use Toronto's Out of the Cold program. 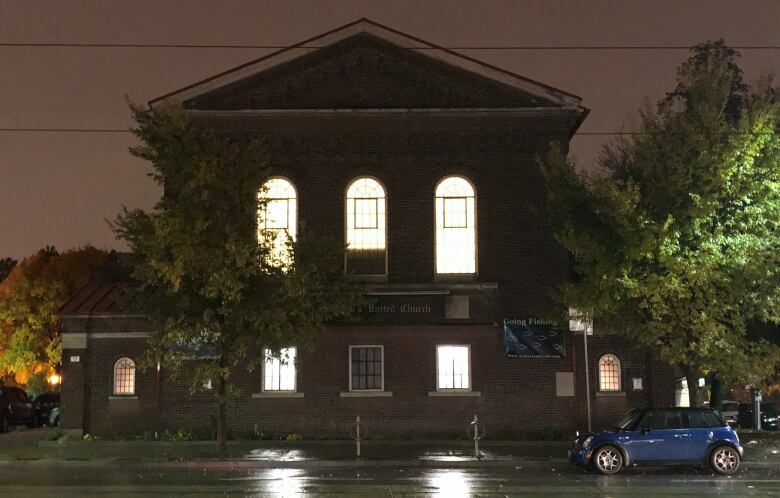 Its housing services department operates two emergency shelters, Schoolhouse and Heyworth House, and provides support to 16 Out of the Cold sites in Toronto. Out of the Cold is a program offered by faith-based organizations that began over 30 years ago in Toronto as an emergency response to prevent homeless people from freezing to death in winter. The 16 organizations open their doors one night per week to the city's homeless, providing a nutritious meal, a mat to sleep on and TTC tokens. The program, which runs from November to April, relies heavily on volunteers. Some sites provide clothing, a nurse on site and access to a client intervention worker. Dixon Hall has been supporting the program since 2003, sharing resources, client intervention workers and data co-ordination. In its 2017 to 2018 season, about 1,260 people used the program. A total of 27,150 meals were served and 18,262 tokens distributed. 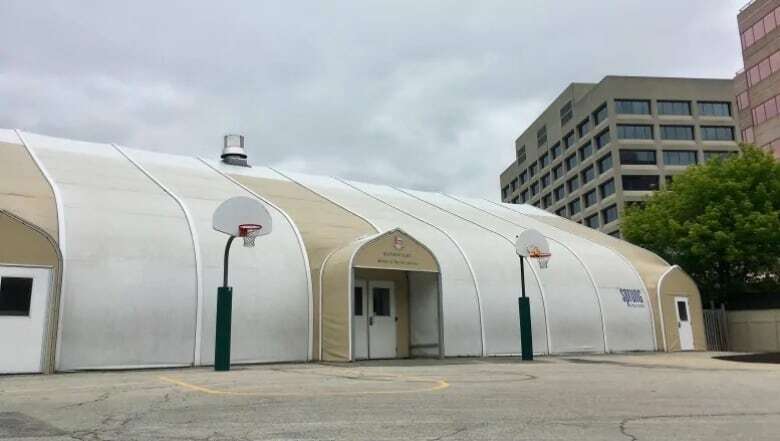 The Innovative Solutions to Homelessness Project, which received a grant from Employment and Social Development Canada of $288,421, is the first formal one of its kind to interview Out of the Cold program users, according to Dixon Hall. It began in January 2018. Researchers have held four focus groups with 31 homeless people and conducted 75 one-on-one surveys in June and October. They have also given 70 cell phones to homeless participants to stay in touch with them as data is collected. About 12 cell phones, months after they were handed out, are still in use. Participants include not only Out of the Cold program users, but also homeless people who use the city's shelter system. According to the city's Street Needs Assessment, published in November, the number of homeless people in Toronto staying outdoors, in emergency shelters, and in correctional and health care facilities on the night of April 26, 2018 was estimated to be 8,715. 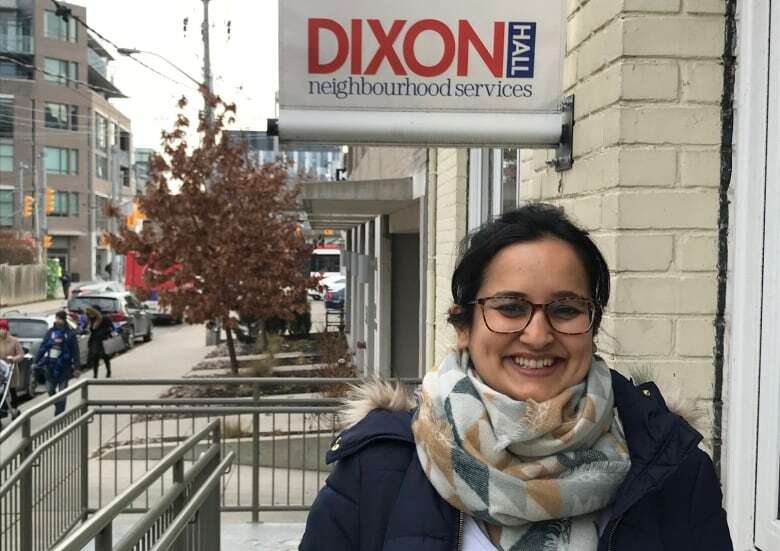 Nadia Jamil, principal researcher at Dixon Hall, said a picture of homelessness in Toronto is emerging from the research, but it is complex. Jamil said Dixon Hall launched the project largely to understand why a specific group of homeless people is using the Out of the Cold program year after year, and why they prefer it to the more formal shelter system. "Basically, within the Out of the Cold program, there is a sense of community that exists, even if it's a community of acquaintances. It seems like guests look out for each other. They notice if somebody is missing," she says. According to preliminary findings, Out of the Cold program users report they prefer the faith-based organizations to shelters because they are concerned about hygiene, violence and theft at shelters. As well, they are concerned that, when it comes to barring guests due to disruptive behaviour, practices vary from site to site. Some suggested that the Out of the Cold season could be extended and more sites available in the middle of the week to ensure there is more than one site open per night. Shelter residents, according to the preliminary findings, are fearful about losing their beds. "It's hard to be in such close quarters with the same people night after night," Jamil says. The shelter residents report they want more information about available services, to search more independently for housing, and more counselling available in house because they are sharing space with people who have mental health issues. They also want more affordable housing, assisted living and life skills development. When it comes to barriers to housing, both groups report experiencing discrimination from landlords. Many Out of the Cold users report being uninterested in housing because they cannot afford it, they haven't paid their taxes, they have bad credit, they have criminal records, buildings are unsafe, or they need more supports to maintain housing. "We just need to remember that the homeless community is not a homogeneous community. There are so many diverse voices within it. Some people are just not interested in being housed," she added. Freedom Mobile donated the Samsung cellphones, each with seven-month paid data plans. Participants who still have phones will be able to keep them but the paid plan will be discontinued. The phones were in part meant to be a direct connection between homeless people and client intervention workers who could help them find housing. A Freedom Mobile spokesperson says the company was pleased to help. "We saw this as an opportunity to use technology to help individuals during a difficult time of year, and support our partners as they strive to find innovative solutions that create a better Toronto," says Chetham Lakshman, vice-president, external affairs for Freedom Mobile. Jamil acknowledges that the cellphones did not work out as planned. "A lot of the guests had difficulty around theft, around losing them, around people stealing them where they were staying, or some were broken, and things like that. Also, we don't actually know what happened to some," she said. "This was also part of the research, testing whether technology can help build a bridge with such a marginalized, precarious community." For his part, Brooks, who still has the cellphone he was given, said he obtained housing with the help of Dixon Hall. On Oct. 1, he moved into a one-bedroom apartment in the east end where there are food banks close by. "It feels good. It feels warm. And nobody can bother you." But he said it has been a journey. Having moved here when he was seven, he grew up in low income housing in the west end. His parents never really cared about him, he says. He failed every course he took in high school. At 18, he was homeless for the first time. A large part of his life was spent on the streets. He has held jobs and is talking about going back to school. He has a son, 28, who has a job and family in Oakville, Ont. On Christmas Day, he plans to invite five of his friends over — "the boys"— who live in tents. "I got presents for every one of them," he says. 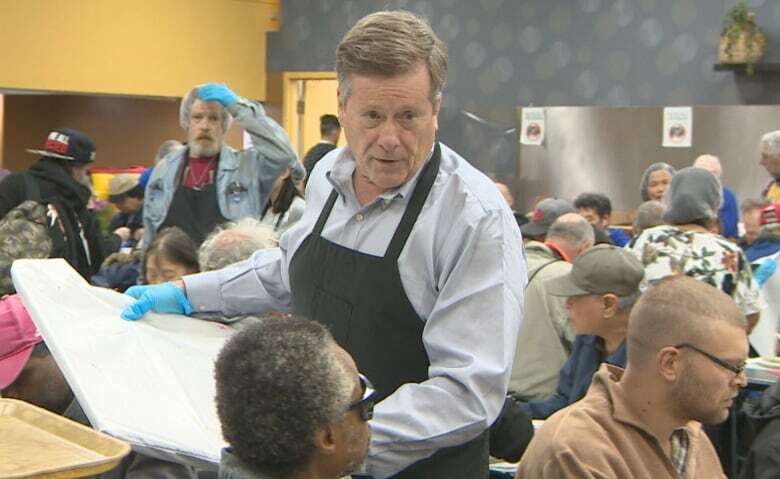 Asked what he would tell Toronto Mayor John Tory about being homeless, he said: "Just listen. Just listen to us. We're not rich, we're not poor, but we're people."